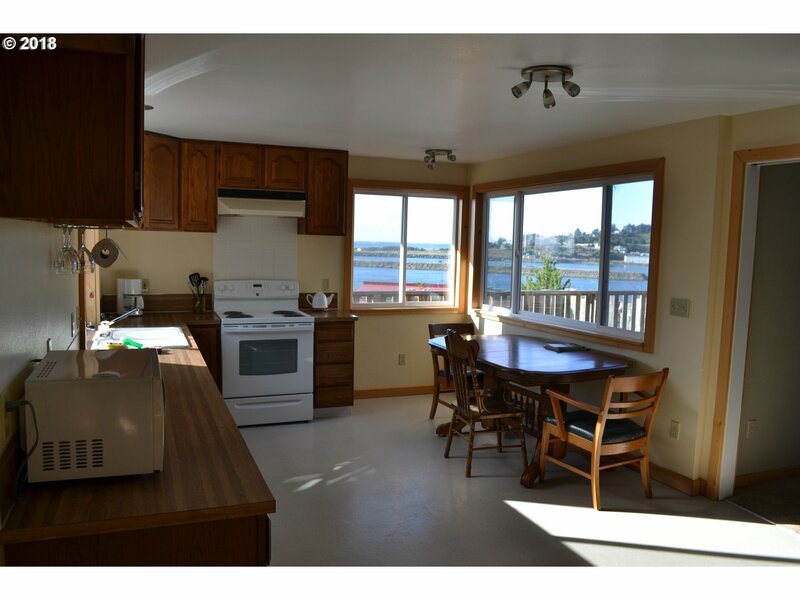 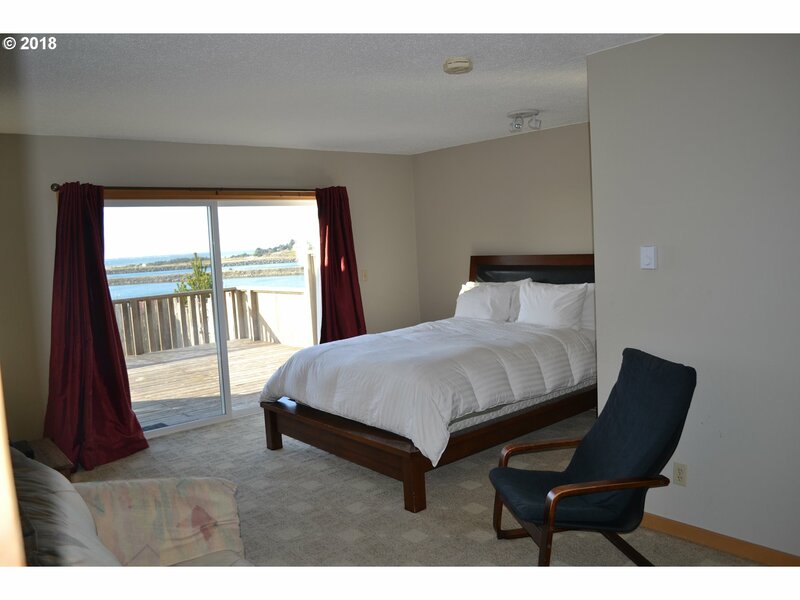 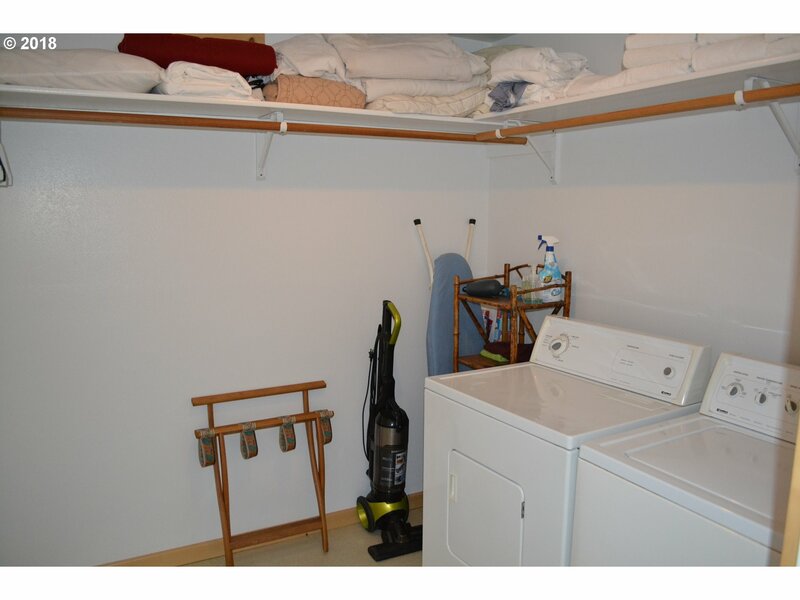 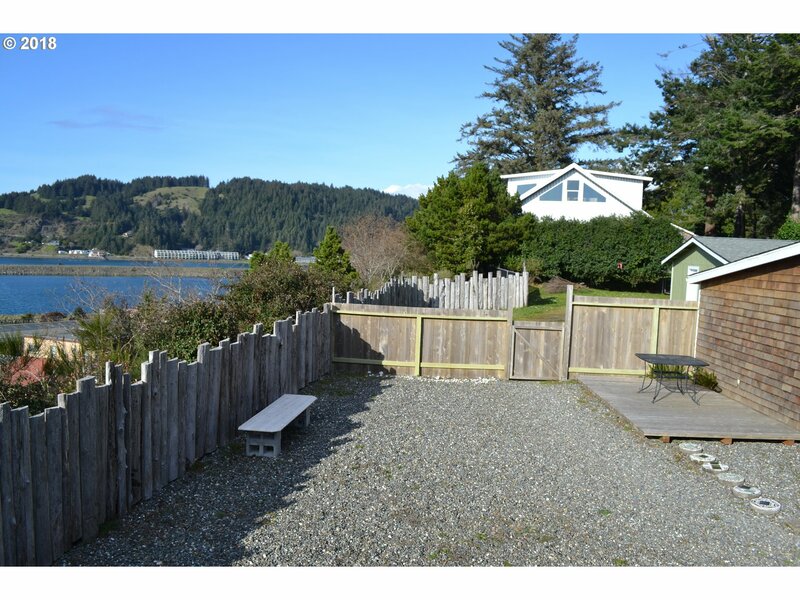 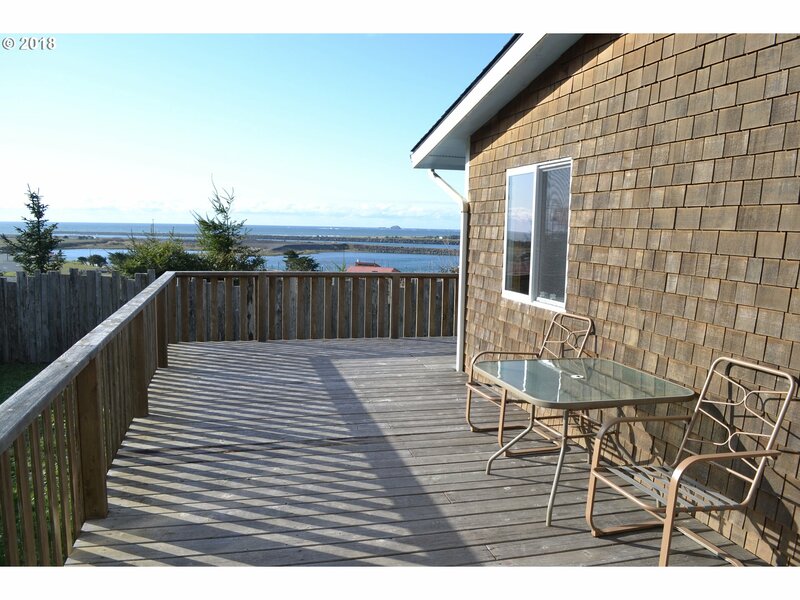 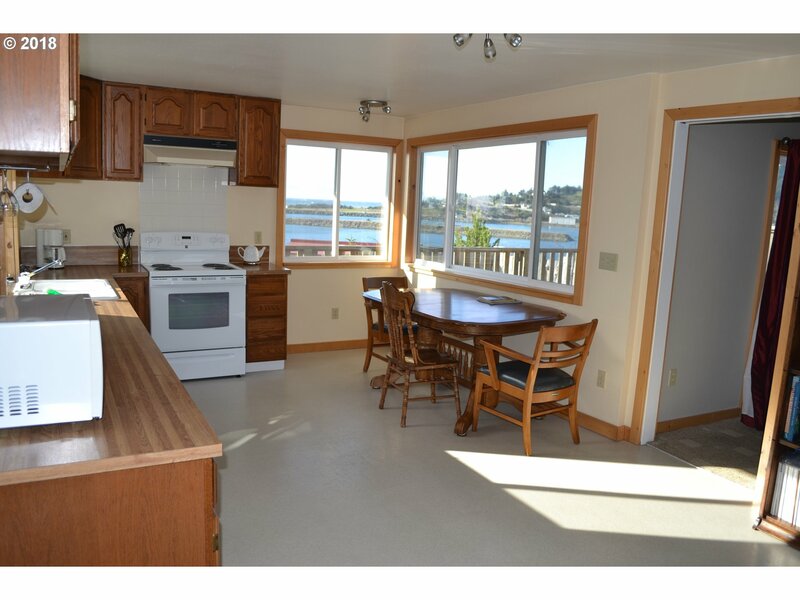 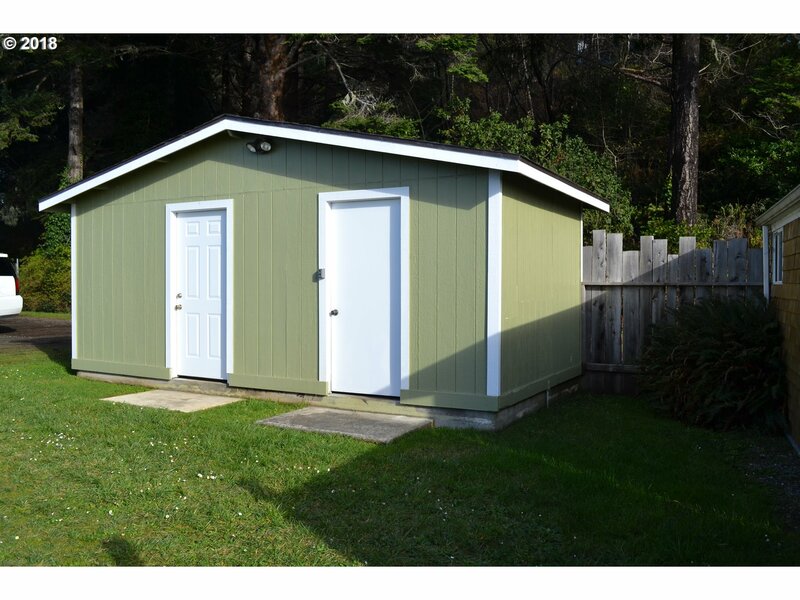 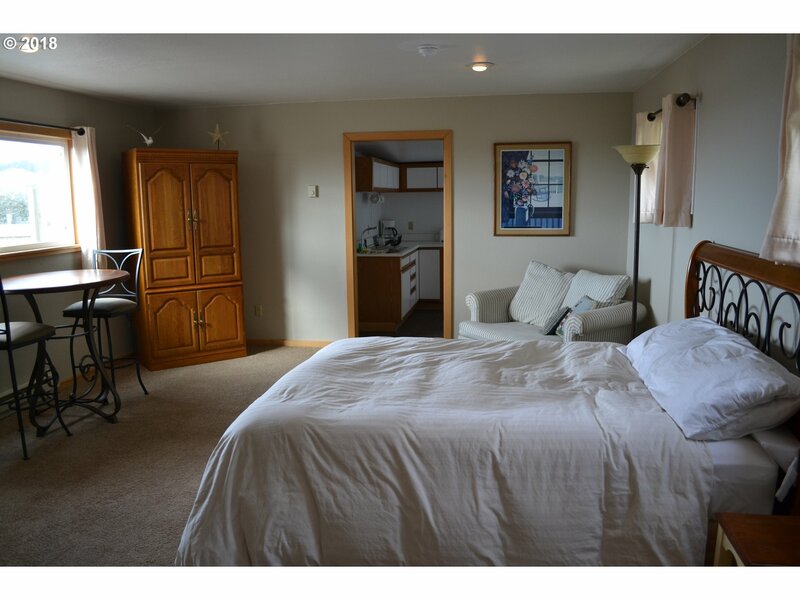 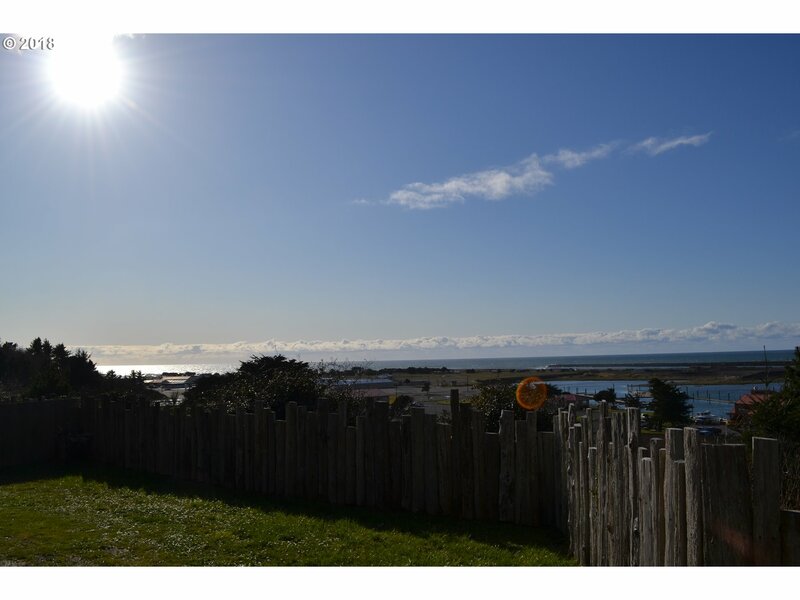 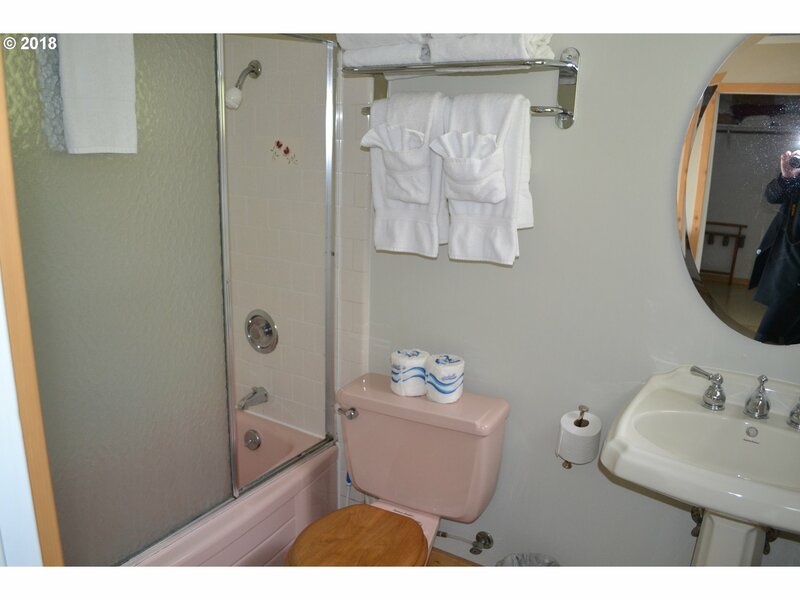 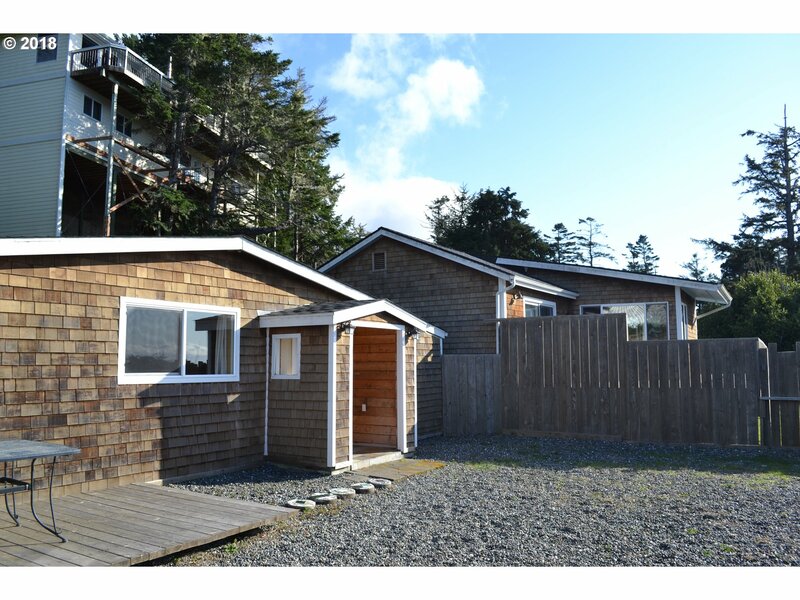 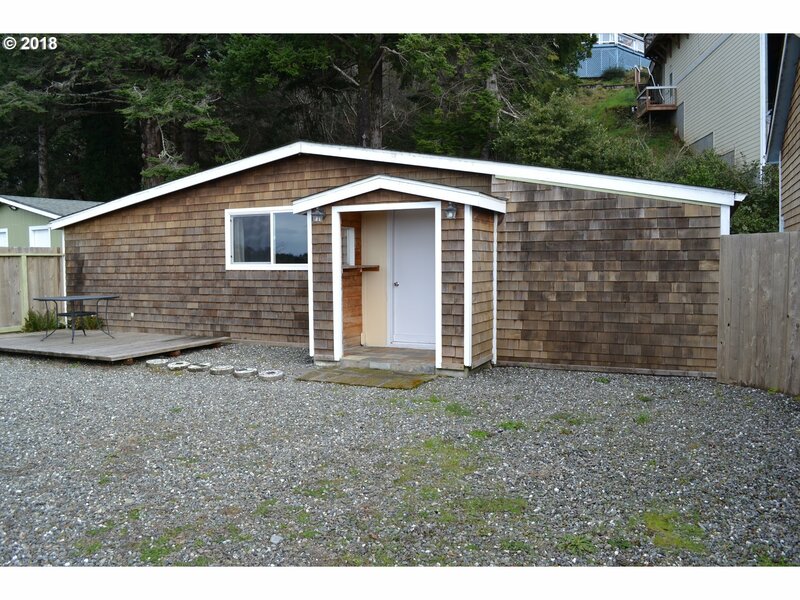 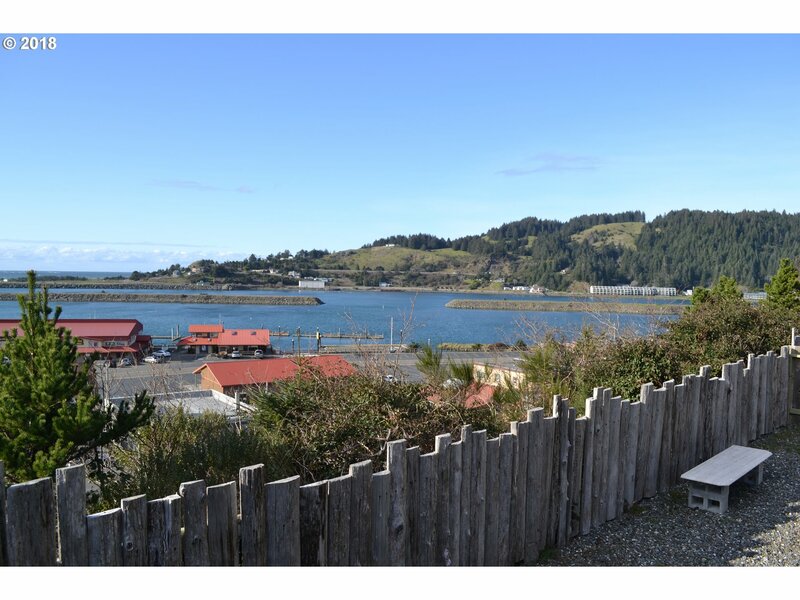 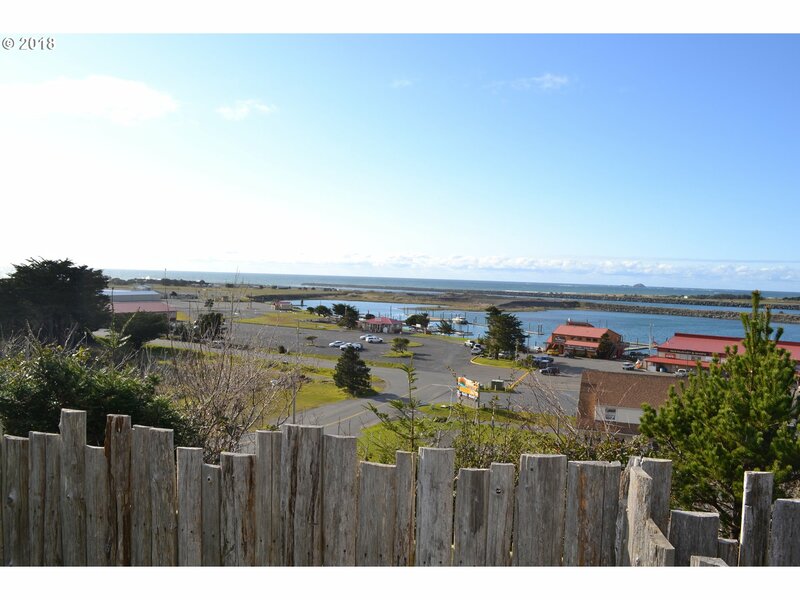 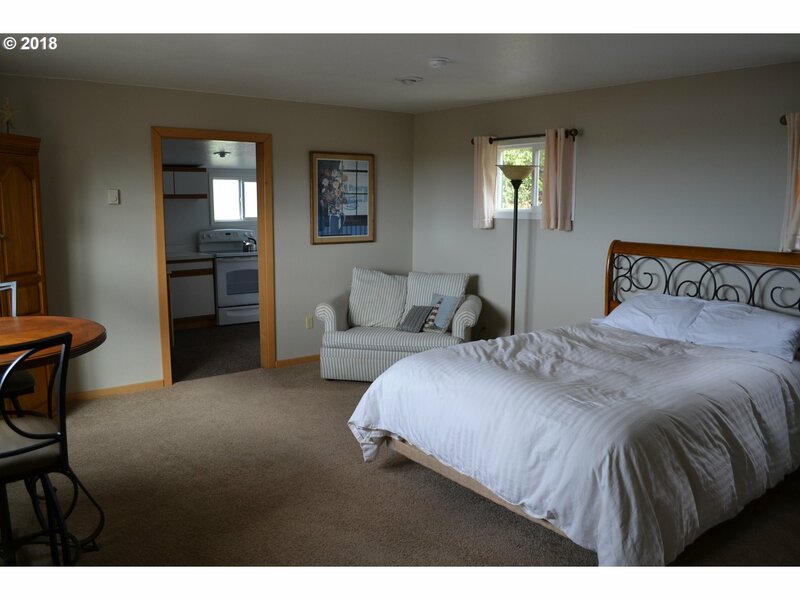 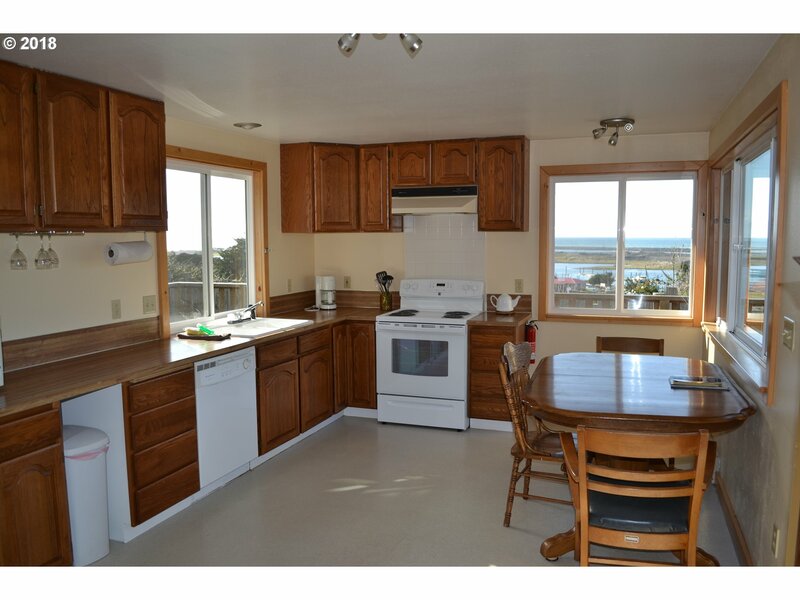 2 Successful vacation rental units each with ocean/harbor/Rogue River views. 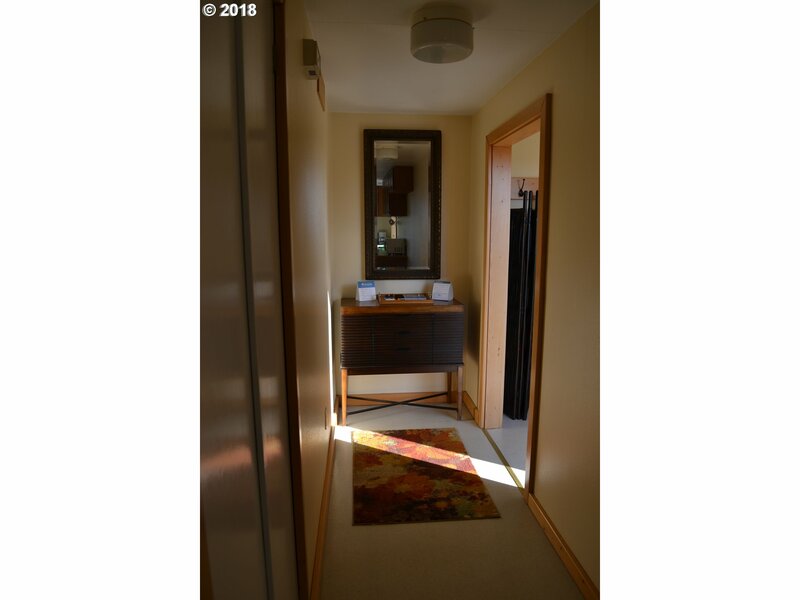 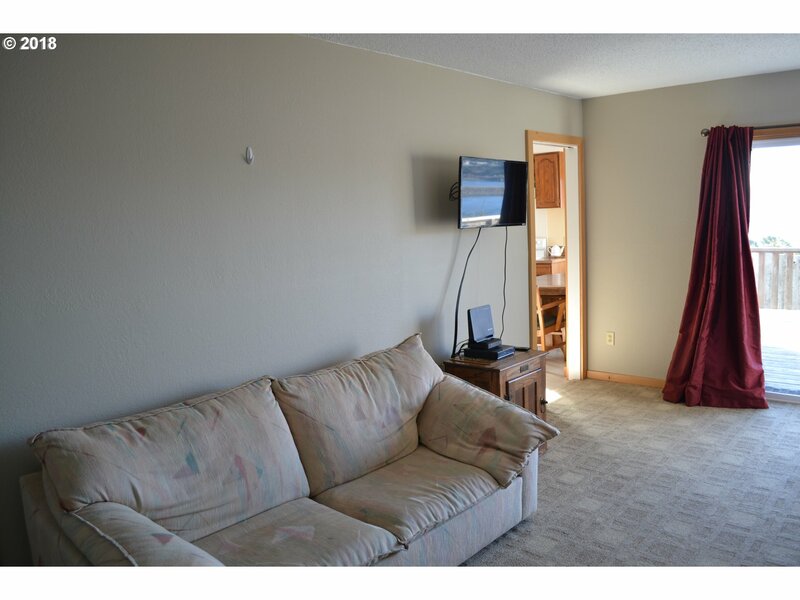 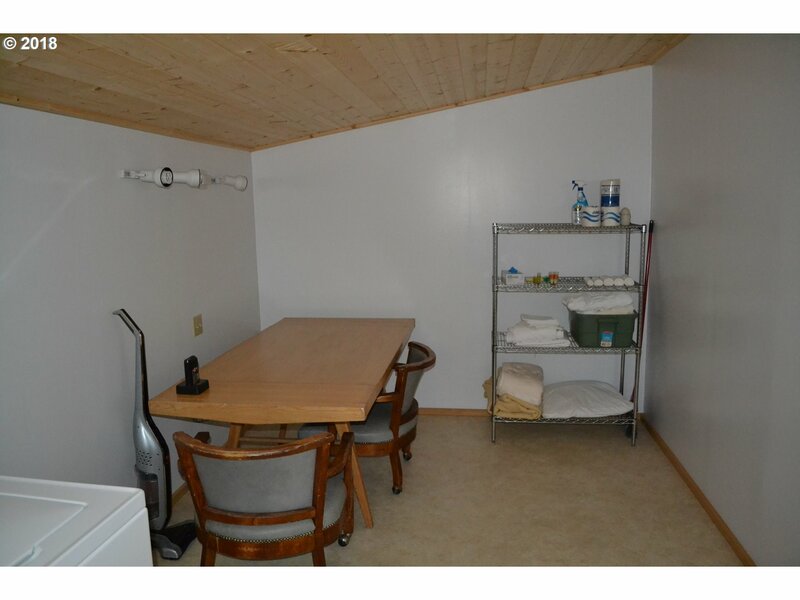 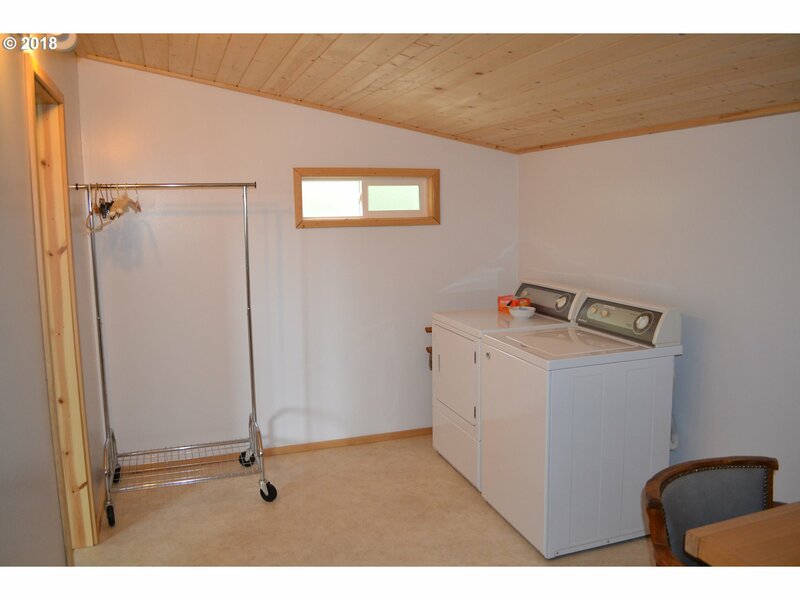 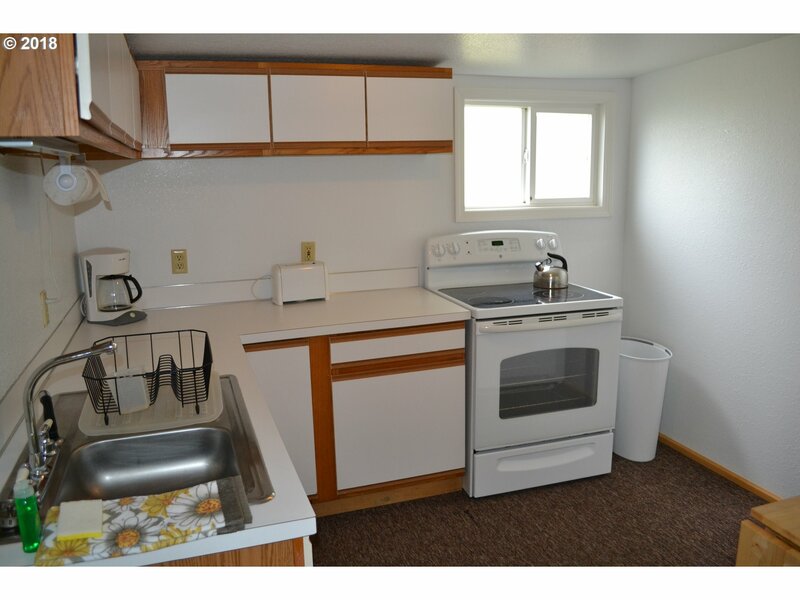 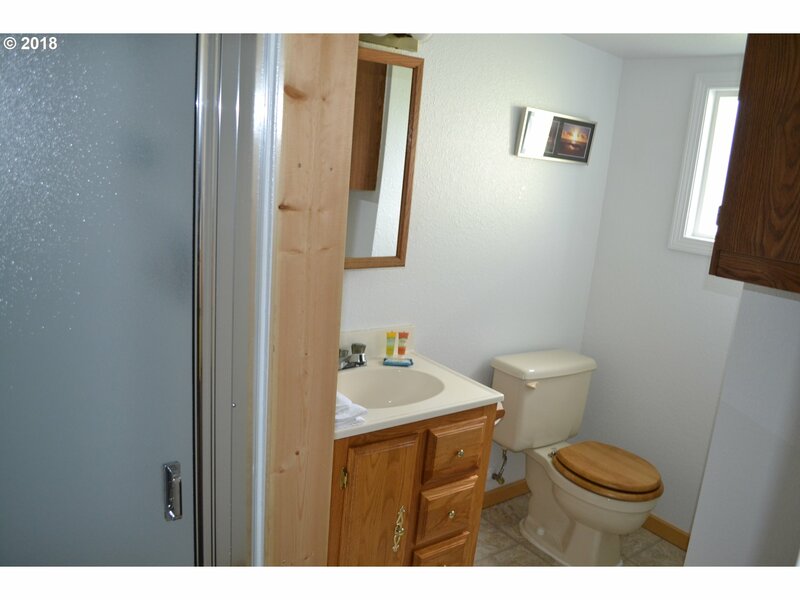 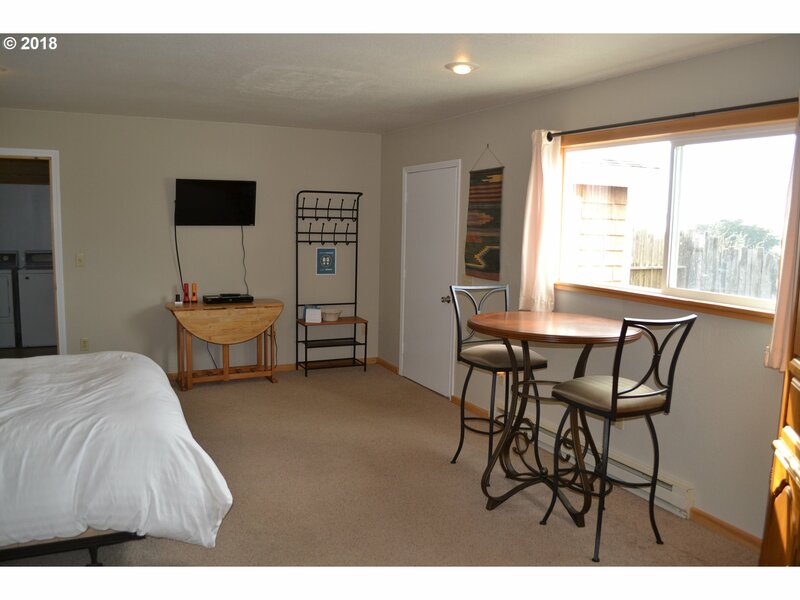 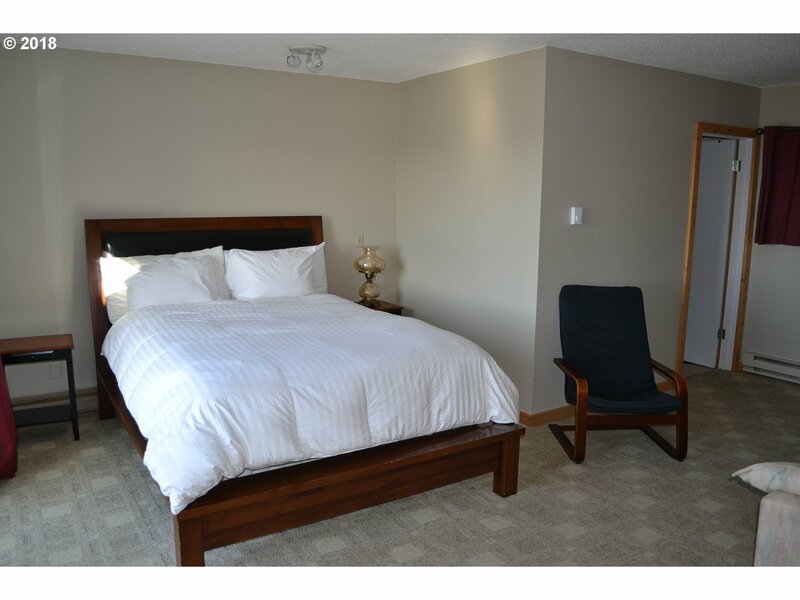 Both are recently tastefully remodeled and come completely furnished and with proven rental history. 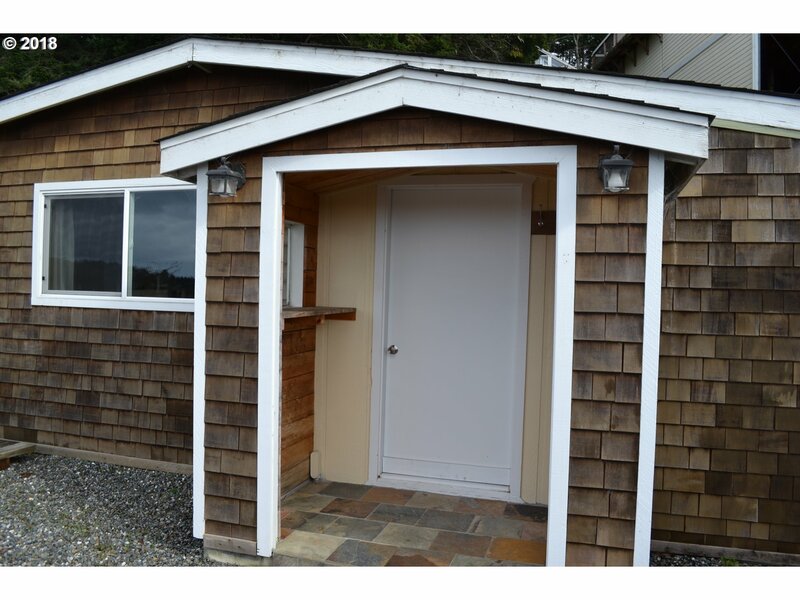 Managed by Vacasa, financial information available to buyer.